Live in the delightful community of Eagle WI! Eagle is a village in Waukesha County, Wisconsin. It is situated in the southern unit of the Kettle Moraine State Forest. The village got its name in 1836 when a group of travelers exploring the area saw a huge bald headed eagle soaring overhead. In 1876, the village was nearly named “Diamond City” after a diamond was discovered while digging a well. Later on, the diamond was identified as one of the largest glacial diamonds ever found in the United States. By 1880, the village was considered the third ranking community in Waukesha County in terms of commercial importance. It had two dry goods houses, two hardware stores, two clothing and tailoring establishments, a butcher shop, a grocery store, a harness shop, a milliner, salons, and a grain elevator and warehouse. During the 1950’s and 1960’s, the village of Eagle transitioned from an economy based on agriculture and railroad to one of recreation and tourism. Buy a home in Eagle WI and fall in love with the village! There are many reasons why you should consider buying a home in Eagle WI. The village of Eagle is known for its beautifully carved glacial hills decorating its landscapes. There are also several prominent natural landmarks. The forest, which provides almost 30,000 acres of rolling hills, lakes, forests, and grasslands, is an excellent venue for outdoor activities. You and your loved ones can enjoy camping, hiking, hunting, fishing, mountain biking, horseback riding, snowmobiling and cross-country ski trails. The village of Eagle is also known for Old World Wisconsin, an open-air museum that depicts housing and the daily life of settlers in 19th-century Wisconsin. The popular tourist attraction is said to be the world’s largest living history museum on rural life. This great cultural resource contains 65 Wisconsin pioneer farmhouses, barns and shops on 576 acres of wilderness. Eagle is also home to several resorts for locals and visitors to enjoy. Eagle Springs Golf Resort is a 9-hole golf course created in 1893. Paradise Springs Nature area is a .5 mile moderately trafficked loop trail that features a lake. Previously known as Minnehaha Spring, it was once owned by Louis J. Petit, the Morton Salt King. Several buildings in the Village of Eagle and its surrounding area date from the nineteenth century and are on the National Register of Historic Places. Are you looking for homes for sale in Eagle WI? There is a wide range of housing prices and styles. Many of the upscale residential developments in the area have set aside acreage to protect wetlands and wildlife. Eagle is serviced by East Troy, Mukwonago; Palmyra-Eagle and Kettle Moraine School Districts. Currently, there are 14 Homes for sale in Eagle WI. The price of the homes range from $184,900 to $529,000. The living space ranges from 1008 square feet to 3500 square feet. There have been 6 home sales in Eagle WI during January 2019, with an average sale price of $338,916. Click here for the most recent list of homes for sale in Eagle WI. 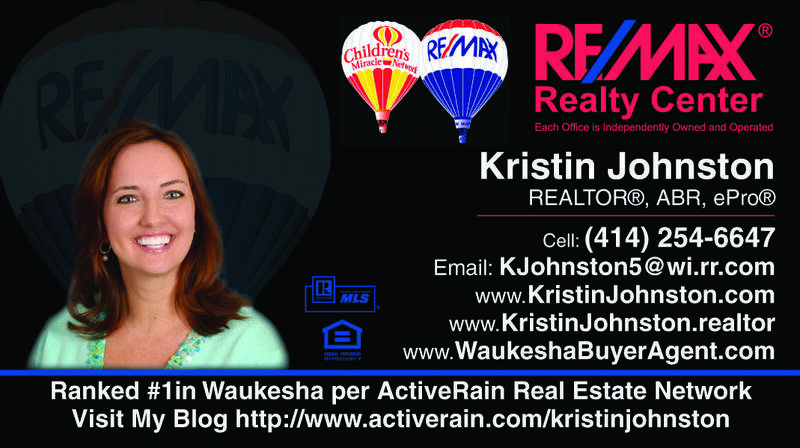 Do not hesitate to contact me for all your real estate needs in Eagle Wisconsin Let me put my skills to work for you. 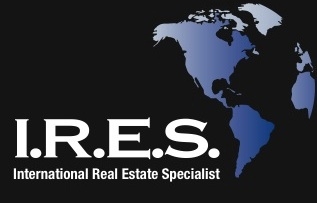 With my extensive knowledge and experience in Waukesha County real estate, I can help you find the home that suits your needs.